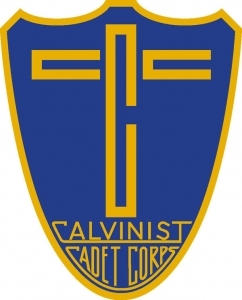 Cadets is for boys from 1st to 5th grade. They meet for activities and learning that boys can relate to. Badge work, building crafts and Bible study geared toward boys are all things that help your boys learn to love God and love others. CADETS will meet every 1st and 3rd Wednesday evenings from 6:00 to 7:30pm.